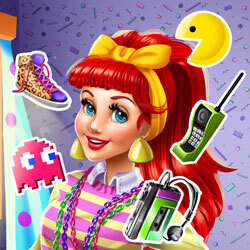 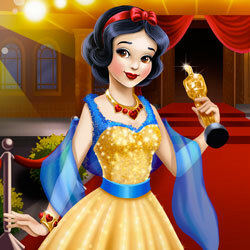 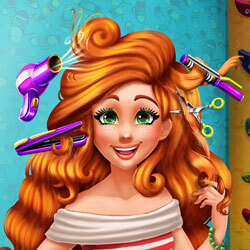 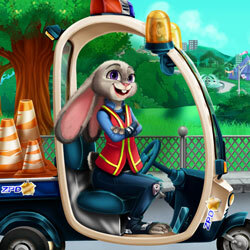 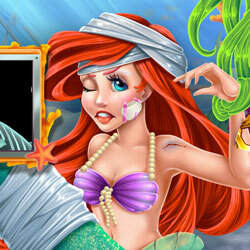 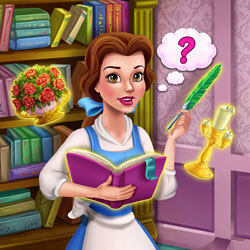 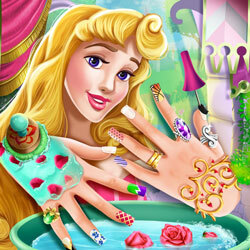 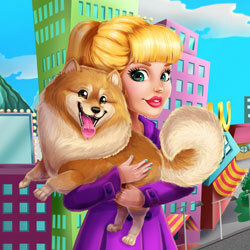 Play Online Nina Costume Party Game For Free is a Barbie Game and Girls Game on Games at Veetk.com! 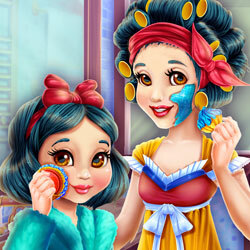 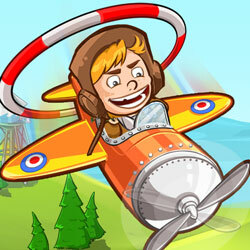 you can play this Game from your Mobile or Computer at Veetk. 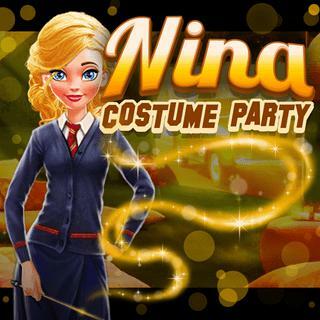 Nina has organized a costume party at the beach and you need to help her get ready before her friends arrive in this amazing dress up game! 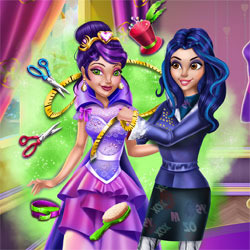 Bake a delicious cake and decorate it to match the theme of the evening. 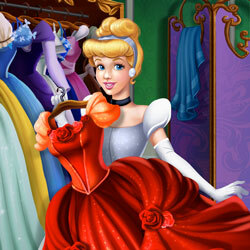 Select a cool costume for Nina - do you prefer super heroes, magicians or fairytale characters? 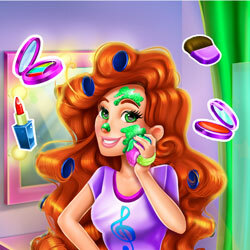 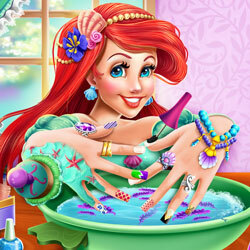 Choose cute accessories, apply fancy make-up and decorate the party location, then you are all set for the night! 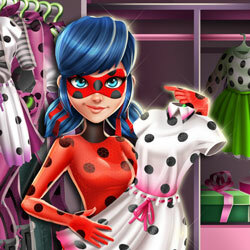 You are now browsing Nina Costume Party It is a category Barbie Games, Girls Games It was posted by a website Games It is a free game that you can play for free online without any fees and without downloading to the computer.